The third annual O CHRISTMAS TREE event is happening now through January 6, 2014! Vote for your favorite tree by bringing a donation of a non-perishable item for Ecumenical Faith in Action’s Stone Soup Food Pantry or pet food for the Animal Defense League of Washington County. 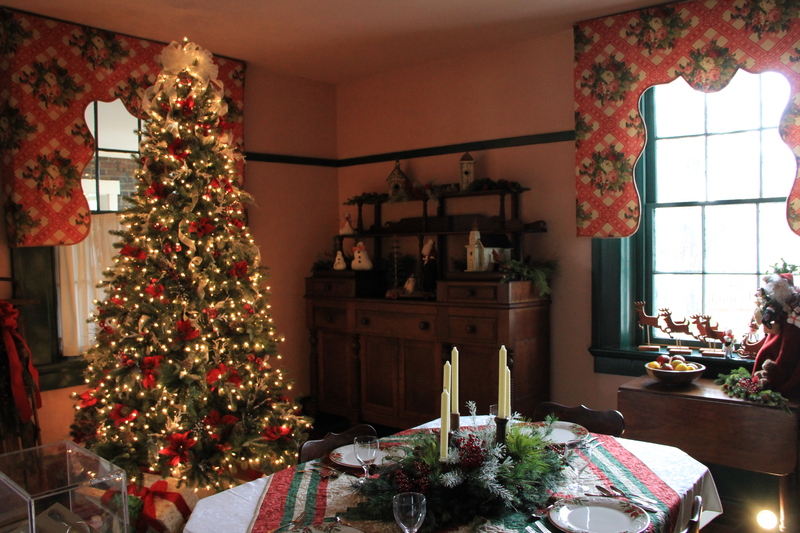 The Fields-Penn House is open Monday and Wednesday 1-5:30, Tuesday, Thursday, Friday, & Saturday 10-7, and Sunday 1-5. We will be closed Christmas Eve, Christmas Day, and New Year’s Day.